Dr. Levi’s major research interests include stem cell biology, heterotopic ossification, tissue engineering, wound healing and repair, and burn reconstruction outcomes. He also leads the Burn Wound and Regenerative Medicine Laboratory. The goal of the laboratory is to further elucidate the mechanistic pathways involved in heterotopic ossification and to develop novel diagnostic and therapeutic strategies to improve the current treatment paradigm of this destructive process. The lab sees and treats the problems of heterotopic ossification first-hand and believe current diagnostic and treatment strategies are inadequate. It currently collaborates extensively with investigators across campus at the University of Michigan, particularly in the Departments of Surgery, Orthopedic Surgery, Biologic and Material Sciences, Pathology and Chemistry with the goal of improving the care of patients who suffer from this challenging disease process. Additionally it collaborates with laboratories at the Brigham and Women's Hospital, Harvard Dental School and Naval Medical Research Laboratory. The lab hopes to result in research that will allow it to improve treatment of burn and trauma induced heterotopic ossification. Furthermore, it hopes to be able to translate these findings to other causes of heterotopic ossification such as fibrodysplasia ossificans progressive, progressive osseous hyperplasia and spinal cord injury induced disease. In addition to heterotopic ossification, the laboratory also focuses on bone tissue engineering. Alloplastic bone substitutes are prone to infection and inflammation, while autogenous bone grafts are limited in availability and create a donor-site defect. Thus, there is a significant need for readily available autogenous tissue which can aid in bone regeneration without resulting in a donor-site defect. The purpose of this study is to demonstrate the role of ALK2, a BMP type I receptor, as a novel target to 1) improve in vitro mesenchymal stem cell osteogenic differentiation and 2) enhance in vivo bone regeneration and calvarial healing. 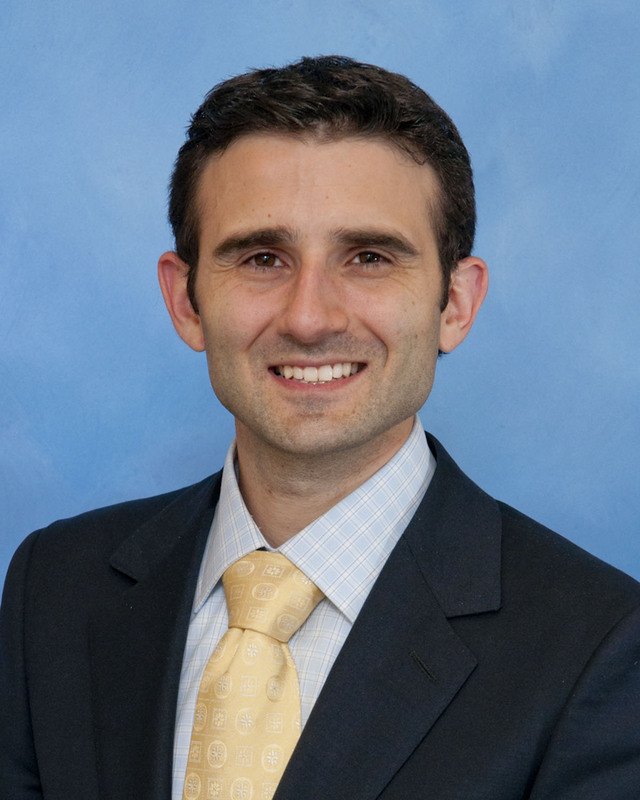 Dr. Levi completed his undergraduate education at Washington University, medical school at Northwestern University and Plastic and Reconstructive Surgery residency at the University of Michigan. During this time he completed a 2-year post-doctoral research fellowship at Stanford University. He recently completed a fellowship in Burn and Surgical Critical Care at Massachusetts General Hospital. Benjamin has been involved in Burn research since High School when given the opportunity to work in the Burn Laboratory of Richard Gamelli MD and Luisa DiPietro DDS, PhD. Subsequently, and for three consecutive summers, he worked in the Burn and Shock Trauma laboratory of Dr. Gamelli and Dr. Luisa DiPietro with a focus on wound healing and inflammation. Inspired by this experience, he remained active in research throughout medical school and residency and he dedicated two years of additional training to do a basic science research fellowship in stem cell biology and bone tissue engineering at Stanford University under Dr. Michael Longaker. During this time, he focused on basic stem cell biology, mesenchymal stem cell (MSC) osteogenesis, and bone tissue engineering. Since returning to the University of Michigan, Dr. Levi has developed the Burn/Wound and Regenerative Medicine Laboratory. This lab has focused on the significant clinical problem of heterotopic ossification. Specifically, Dr. Levi has developed new animal models to study this complex process and is working to improve early diagnostic and treatment modalities. He is a member of the American Burn Association, Plastic Surgery Research Council, Association for Academic Surgery, American Society of Bone and Mineral Research. Clinical Specialization: Clinically Dr. Levi has trained in Plastic and Reconstructive Surgery as well as Acute and Reconstructive Burn Surgery and Surgical Critical Care. His clinical focus is on the acute treatment of burn patients and their critical care needs. Additionally, he specializes in burn reconstruction to address burn contractures as well as burn scars from donor and burn sites. This will include the use of fractional CO2 laser to help in scar rehabilitation for burn scars and other hypertrophic scars. Beyond burn surgery, Dr. Levi also cares for general reconstructive surgery patients including traumatic wounds, keloid and hypertrophic scars and body contouring.